Petrol price Sunday was cut by 21 paise a litre and diesel by 17 paise, according to a price notification issued by state-owned fuel retailers. In Delhi, petrol now costs Rs 78.78 per litre while diesel is priced at Rs 73.36, it said. Petrol in Mumbai costs Rs 82.28 and diesel Rs 76.88. With this, the reduction in rates in last 18 days now totals Rs 4.05 per litre for petrol and Rs 2.33 for diesel. Rates have been on the decline since October 18. Petrol price had touched a record high of Rs 84 per litre in Delhi and Rs 91.34 in Mumbai on October 4. Diesel on that day had peaked to Rs 75.45 a litre in Delhi and Rs 80.10 in Mumbai. Prices had started to climb from August 16. Petrol in Delhi was priced at Rs 77.14 and in Mumbai at Rs 84.58 per litre on August 15. Diesel on that day was priced at Rs 68.72 per litre in Delhi and Rs 72.96 in Mumbai. Between August 16 and October 4, petrol price was hiked by Rs 6.86 per litre and diesel by Rs 6.73. 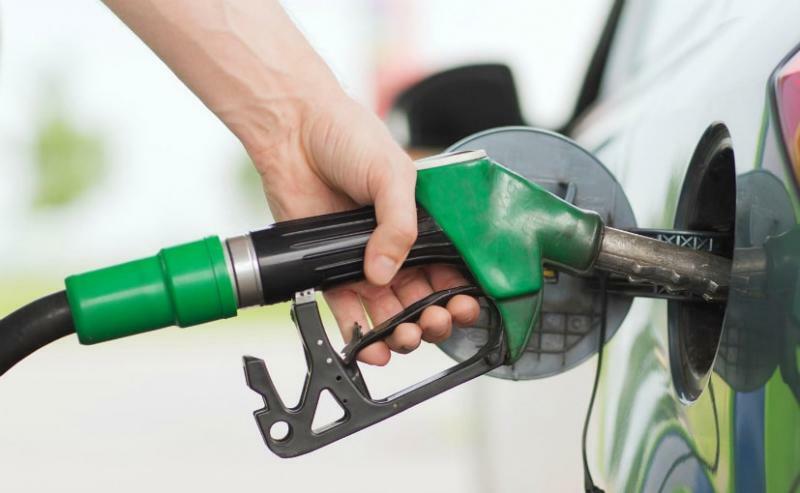 On that day, the government decided to cut excise duty on petrol and diesel by Rs 1.50 per litre each and asked state-owned fuel retailers to subsidise the price by another Re 1 a litre by reducing their margins. Subsequent to this, the petrol price came down to Rs 81.50 per litre in Delhi and diesel to Rs 72.95 a litre on October 5. In Mumbai, rates fell to Rs 86.97 per litre for petrol and Rs 77.45 in case of diesel. As the international oil prices continued to rise, price of petrol and diesel in Delhi increased to Rs 82.83 and Rs 75.69 on October 17. In Mumbai, rates touched Rs 88.29 a litre for petrol and Rs 79.35 for diesel. But since then, international oil prices have been falling and rupee has also appreciated, resulting in decline in retail rates. Industry sources said as per the assessment, the retail prices of petrol and diesel may reign easy in the next few days. The retail selling price of petrol and diesel is dependent on the international prices of benchmark fuel and the rupee-US dollar exchange rate. This is because a large proportion of country's requirement is met through imports.